Check out the 4 best deals in the Cult of Mac Store this week. As spring approaches, we’re stocking up on discounted gear, gadgets and more. 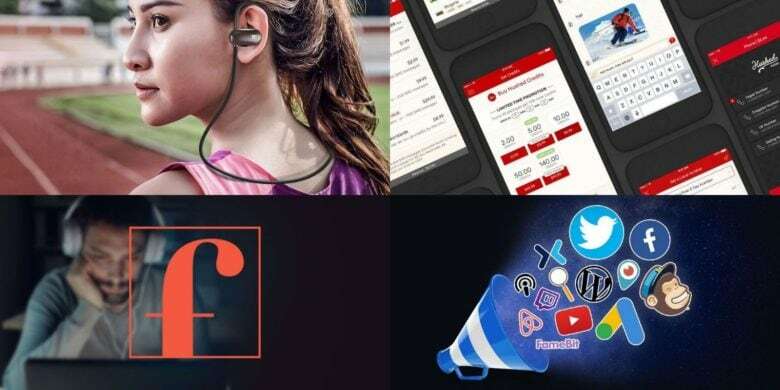 This week, we’ve got deals on a burner phone number, lessons in social media marketing, a music subscription that fosters focus, and a set of workout-ready earbuds. Most of these hot deals are discounted by 70 percent or more! Get in the zone with these sweatproof earphones from TaoTronic. If you work out to music or podcasts, you’ve undoubtedly run up against earbuds that just won’t *%$#! @ stay in your ears. 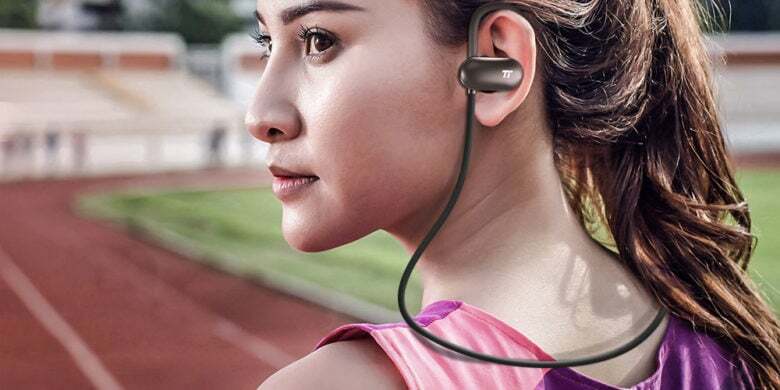 As cool as AirPods are, just try to keep those things wedged securely in your ear canals while jogging, lifting or basically doing any serious exertion. Spoiler alert: It’s not gonna happen.